Finally! A store devoted entirely to canaries and their owners. 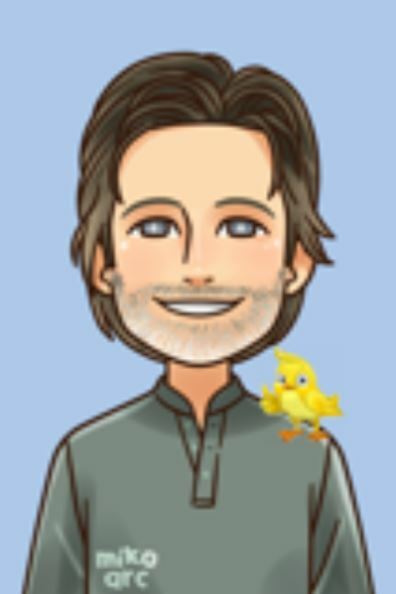 In the CanaryAdvisor.com canary supplies store you'll find my highest recommendations on canary cages, seed, treats, dietary supplements, medications, cage furnishings, and even canary related gifts. CAGES: In the canary cages section you'll only find the kind of cages I recommend CanaryAdvisor.com. In other words, cages that meet my strict guidelines of size, shape, and quality. CANARY SEED: Find high quality seed mixtures from only the most respected seed companies. These seed products are among the freshest, cleanest, and correctly proportionate in the industry. TREATS: Most of the time, treats you give your canary will be fresh fruits and veggies but a specially made honey stick or egg mixture will have your canary singing your praises. SUPPLEMENTS: My favorite canary supplements are listed here as well. Includes grit, vitamins, mineral block, and cuttlebone. Plus, vitamin and mineral enriched seed mixtures to keep your canary bird super healthy. CAGE FURNISHINGS AND TOYS: Recently some great perches have been developed that are flexible, soft, and anti-bacterial. These can be very important for the health of your canary's feet, beak, and eyes. Plus, mirrors, bells, and nesting materials (Yep, even if you're not a breeder) to keep your canary entertained. FEEDERS AND WATERERS: From high quality stainless steel to the ultra-affordable plastics these canary feeders, waterers, and treat holders will help keep your canary disease free and fully fed. Not to mention, a big help in keeping the cage clean. MEDICATIONS: A good diet and some exercise will keep your canary healthy for a long time but once in a while an illness pops up that needs to be dealt with immediately. Keep some antibiotics and other medications on hand for emergencies. BREEDING SUPPLIES: Not every canary owner will want to breed their bird (or birds) but if you do I've got you covered. Choose from several of my favorite canary breeding supplies including breeding cages, nests, nesting materials, and even high nutrient foods for your canary parents and their babies. 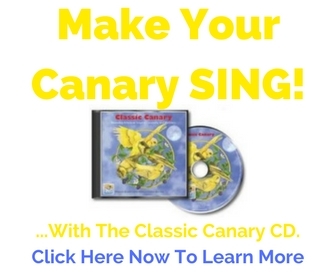 CANARY GIFTS: These canary related specialty items will entertain and surprise you. They're not for your bird...THEY'RE FOR YOU! For canary bird care tips visit the home page of CanaryAdvisor.com. For my favorite canary products browse the store below or go straight to the STORE MAIN PAGE where every single item is hand-picked by me.